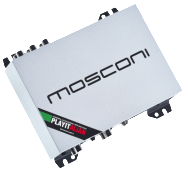 MOSCONI Backup Power Supply (MOS-BPS) for DSP 6to8 and 4to6. wintertime in a long traffic jam. 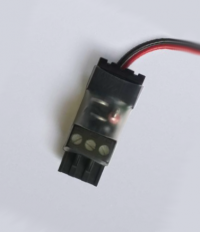 Note: the Pb accumulator (12V, 1.2-3 Ah) isn’t included.